Nikos Tsiachris is a guitarist and composer living in Berlin. He was born in 1979 in central Greece and grew up in a small village. Being his father a passionated self-taught guitar player, he grew up listening to guitar music long before he started playing the guitar. Having access to many theory books, music scores and cassette tapes, he began at age of eight studying music and guitar at home. He entered the Municipal Conservatory of Lamia at age of fourteen and in the same year made his first public performance at the student guitar competition of the Volos international guitar festival. 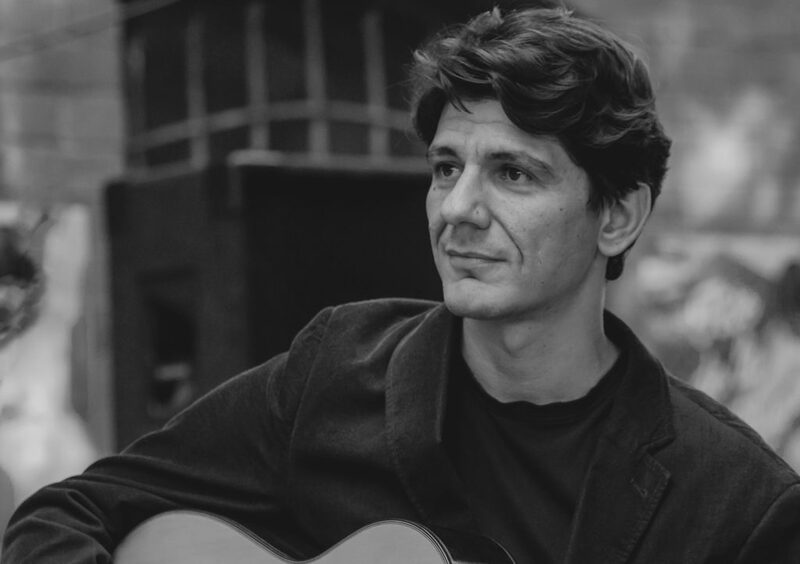 In 2001 he graduated classical guitar from the New Conservatory of Music of Thessaloniki. He also held a degree in Musicology from the School of Fine Arts of Aristotle University of Thessaloniki. In 2003 he received an Erasmus Scholarship and visited Andalusia, where he spent one academic year studying flamenco guitar, first in Granada and then in Sevilla and Jerez. Since then he was visiting regularly Spain and had several private classes by Rafael Habichuela in Granada. Moving to Berlin in 2005, he made soon a name for himself on the city flamenco scene. 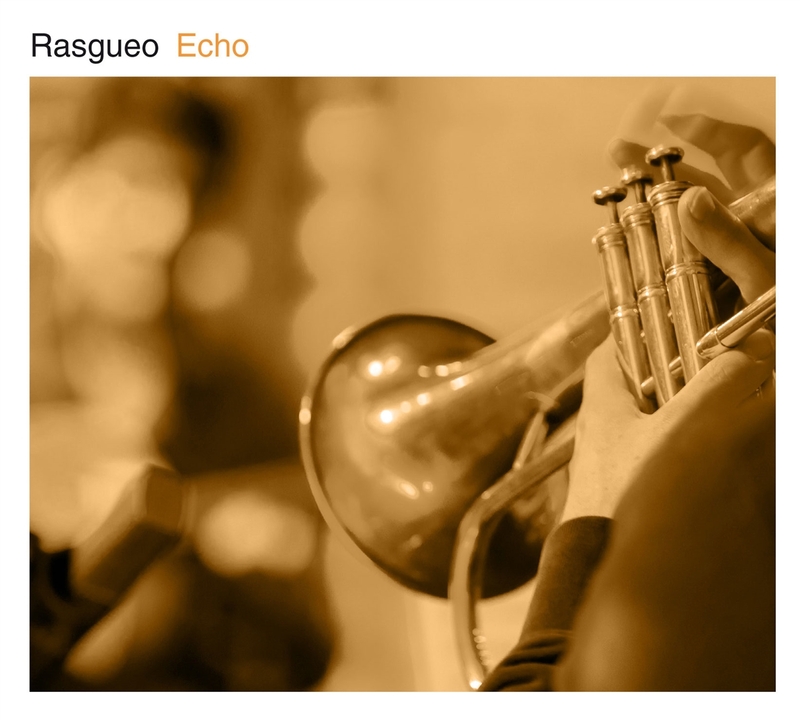 In June 2012 he founded „Rasgueo“, a flamenco-jazz quartet formed by Martin Auer (trumpet), Martin Lillich (bass) and Diego Piñera (drum), all three being well-known and influential musicians of the german jazz scene. He composed the music for the first quartet album (Waterfall, 2015, Galileo-MC) and performed in several german jazz clubs. The second quartet album (Echo, 2018, Galileo-MC) is going to be released in November 2018. Following the tendency of modern flamenco guitarists, almost being forced to compose and perform their own music, he composed nine original guitar pieces and produced a more personal album. „Alcance“ (2017, Galileo-MC) was made in collaboration with eight great musicians, among them Bandolero (percussion) and Yelsy Heredia (bass), both of them having an international reputation. In 2018 he formed a flamenco trio with singer Juan Cárdenas and bassist Tom Auffarth, both of them well-known german-based flamenco musicians and performed in german concert halls and festivals. He is actually producing his second flamenco album, based again on modern guitar own compositions. Besides composing and performing his flamenco music, he is a regular member of other music projects such as: guitar quartet „Four Styles“, with Ian Melrose (fingerstyle), Rüdiger Krause (jazz) and Heiko Ossig (classical), with whom he recorded the album „Cuatro Estilos“ (2017, Acoustic Music Records), flamenco dance company „Dulce Amargo“ and klezmer ensemble „Harry´s Freilach“.